Lewisville CPA Accountant - Putting Money Back In Your Hand! At Hirji, CPA, LLC we take care of all your accounting, bookkeeping and tax planning needs and provide friendly, professional, support all year long. As your trusted business advisor, we will also help you make smart financial decisions so your business will be profitable and continue to grow. Get the quality support you deserve from an experienced North Dallas CPA firm you can trust. 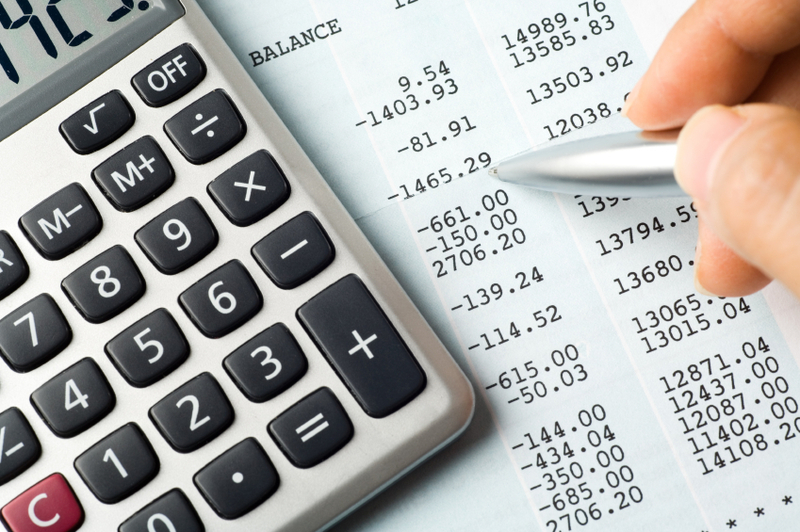 Call Turan Hirji at (972) 355-3406 today to discuss your specific accounting and tax needs.